It looks set to be a sunny weekend and no doubt you’re looking for a more chilled out way to toast the royal wedding, rather than the traditional cuppa and scone. Of course, not all of us are on the champagne-on-ice budget, enjoyed by our regal overlords. This is where the store B&M comes in to save the day, with its Aladdin’s cave of beautiful bargains. 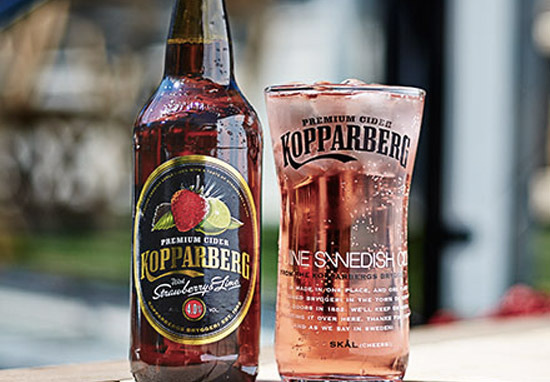 For those craving a refreshing Kopparberg, they’re in luck. 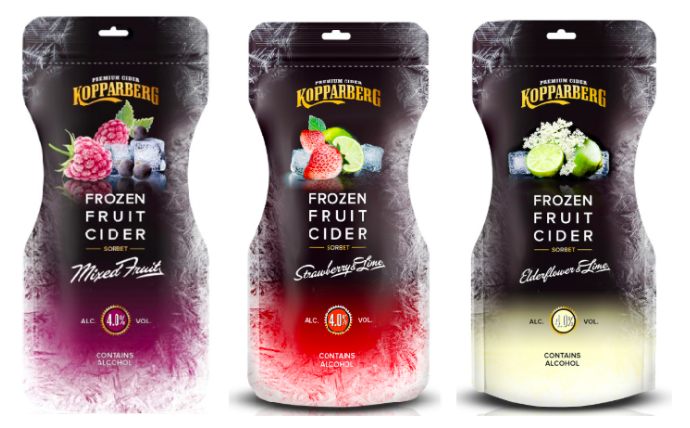 The discount miracle maker are selling frozen Kopparberg pouches for just £1.49 a pop. Fantastic news if, like me, you’re counting the pennies until payday. These pouches come in three delicious flavours: strawberry and lime, elderflower and lime, and mixed fruit. If you consider the cost of a pint of the good stuff, this really is a bargain! Excellent pubs across the UK are firing up their slushie machines this summer, as the craze for frozen booze grips the nation. The Frog and Orange in Canterbury, Kent, have clocked on to the fact Strongbow Dark Fruit is at its finest in slushie form. The slushies have been so popular and we’ve had to keep up with topping the machine up, it’s been a great weekend to launch this as a new product with the beautiful weather. We’ve also started branching out into other frozen cocktails and launched a tropical rum punch which also completely sold out. We’ve made a new one with cloudy lemon which has gone down well with vodka, gin or rum! For those fancying a drink in the comfort of their own back garden, you can grab an iconic Slush Puppy Machine from ASOS, for the surprisingly reasonable price of £59.99. Perfect for when you want your summer party to be a little bit on the quirky side. All you have to do is purchase some official syrup – sadly not included, but available at Menkind quite cheapish – and voila. 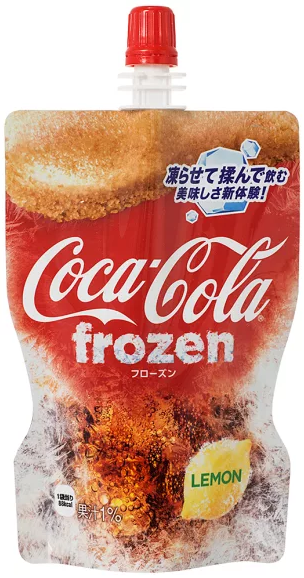 Available across Japan in picnic friendly pouches, this icy delight will have all the – frankly underrated – flavourings of lemon-flavoured Coke. Oh, and if you happen to live in Japan, then they’ll be sold at the recommended retail price of 130 yen ($1.21), which isn’t bad at all. I don’t know about you but my weekend is definitely going to involve some alcoholic slushies at some point – hopefully while at a Royal Wedding street party. Do you know of a great pub with an unbeatable summer drinks menu in your area? Let us know!